Hands and wrists are complex parts of the body made up of bones, tendons, muscles, nerves, veins, ligaments and connective tissues. They make it possible to perform movements, and provide the dexterity and strength needed to carry out everyday tasks at home and at work. We often take the ability of our hands for granted, unless they are limited by pain or injury. We use our hands for almost everything we do from morning until night. Because of their constant use, hands and wrists are often injured. Any direct trauma or laceration to the hand can result in serious consequences if one or more tissues are damaged. An injury to the area will therefore affect a person’s ability to do simple and complex tasks. Ensuring appropriate diagnosis, assessment and rehabilitation for injuries to hands and wrists is essential to preventing long-term adverse effects and possible disability. Hand therapy is a type of rehabilitation provided by our occupational therapists for patients suffering from a condition affecting their hands and upper limbs. Occupational therapy is the healthcare profession that aims to restore a patient’s functional capacity. Using specific assessment and treatments skills, our occupational therapists offer therapeutic approaches to restore function, limit the progression of a pathology or prevent upper limb dysfunction in order to help patients resume their everyday tasks at home and at work, and their recreational activities. 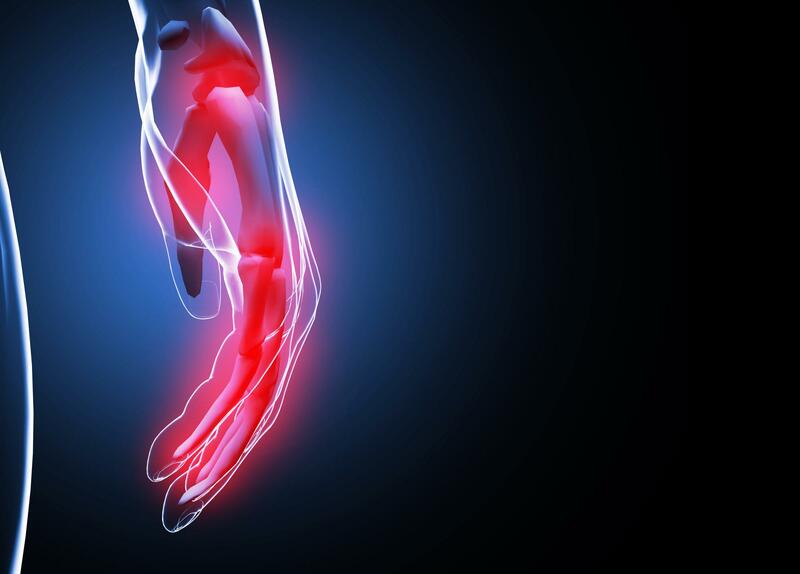 The most common types of hand or wrist injuries are sprains, tendinopathy and fractures. Sprains and fractures are very common, given our natural tendency to use our hands to protect ourselves when we fall, slip, tumble or trip. Overuse and repetitive movements have been linked to a variety of hand and wrist injuries, the most common of which is carpal tunnel syndrome. An appropriate hand and wrist assessment is needed before choosing a treatment option. Our occupational therapists at Complete Rehabilitation Services assess deformity, swelling, difference in color, sensitivity and change in overall function, i.e. movement, strength and dexterity, which are very important in determining the scope, limitations and severity of an injury. Talk to your doctor today if you could benefit from occupational therapy or call our Roswell office.